In a recent statement released to The Guardian by the organisation’s media team, it said: “We salute all women who have offered themselves to serve across all tiers of governance to date. We congratulate them for having the courage to step out to ensure better representation for women in the decision-making circles of our nation. 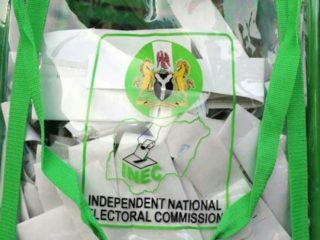 “We specially commend the courage of Angela Johnson, Presidential candidate for Alliance for United Nigeria (AUN), Eunice Atuejide, Presidential candidate National Interest Party (NIP), Prof. Funmilayo Adesanya-Davies, Presidential candidate of Mass Action Joint alliance (MAJA), and Dr Oby Ezekwesili, Presidential candidate of Allied Congress Party of Nigeria (ACPN) amongst others. 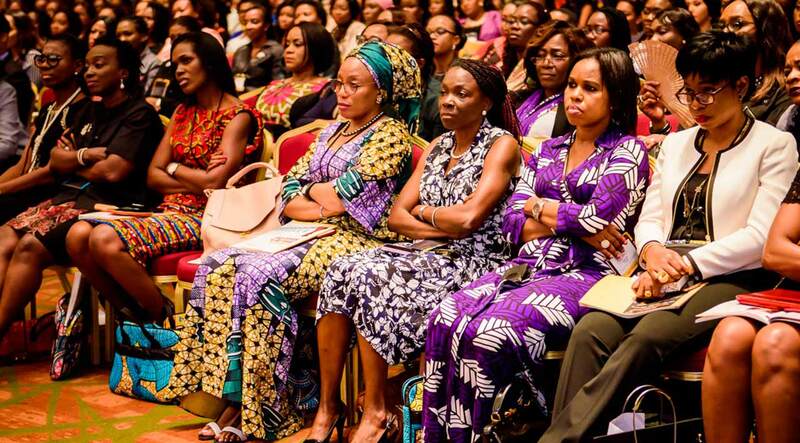 “WIMBIZ also salutes the efforts of all the past female presidential candidates like Dr. Sarah Jibril and Prof Remi Sonaiya, who were the forerunners to challenge the status quo and demonstrate that women can run for the highest office in the land. 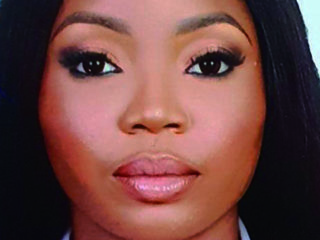 “These women have taken a step we urge many women to follow as statistics show that women are largely underrepresented in the Nigerian political landscape. 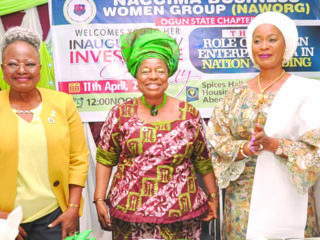 WIMBIZ, through its committee on Women in Politics (WIMPOL), observed that in 2015, out of the 109 seats available in the Senate, only eight seats were won by women. In 2017 out of 108 seats, only seven seats were occupied by female Senators (6.5%). This poor level of representation is no better in the House of Representatives, where in 2015, out of 360 representatives, only 5.3%, just 19, are women. In 2017 the figure rose marginally to 20 (5.6% of available seats). 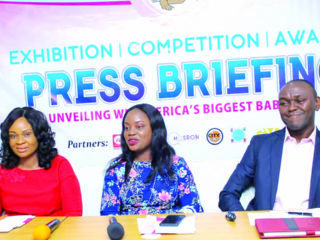 The statement enjoined: “WIMBIZ is, therefore, calling on all eligible female contestants and voters in Nigeria to ‘Run, Vote & Get Involved!’ We must shun excuses and play our part in ensuring Nigeria moves ahead in 2019, and beyond.